Automakers are always keen on introducing safe designs and automobiles that can offer better passenger protection. 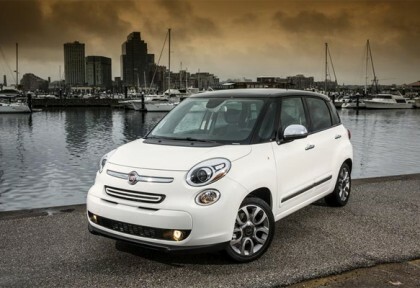 Chrysler has now made an announcement that The Insurance Institute of Highway Safety today has named the all new 2014 Fiat 500L a Top Safety Pick for 2013. IIHS said that the all new Fiat 500L is an innovative hatchback that offers so much to the consumers which also includes safety. The new four door B-segment hatchback has been one of the two cars that have earned better ratings at the IIHS evaluations. Chrysler said that they are glad that in the last 10 months around 14 of their cars have received better ratings which is quite an achievement for the company for the year 2013. 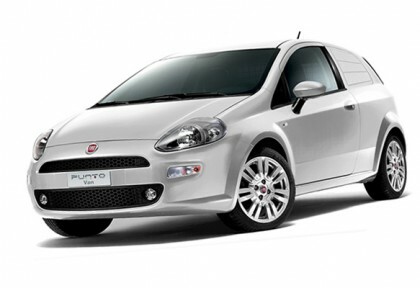 Fiat’s line-up of new fuel efficient cars has formally hit a new growth. 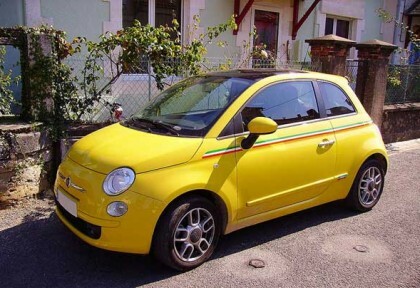 Fiat has been giving the world the most efficient and good looking cars for years now with their products always boasting a robust build quality with good driving dynamics for a great driving experience.